Once upon a time, free spirits boogied the night away on the dance floor. It was the era of divas, the era when disco music ruled! 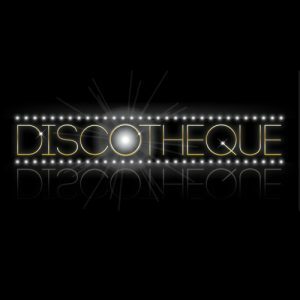 Inspired by the great voices of the 80s, Discothèque presents the biggest disco hits, sung by modern-day divas, in a mega-show designed for today’s audience.